» Episode Guide » Viewing Episode: メガシンカとプリズムタワー！/Mega Evolution and the Prism Tower! 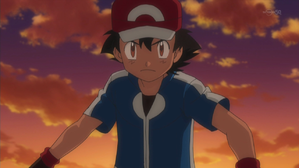 We've Come to the Kalos Region! The Beginning of the Dream and the Adventure!! Keromatsu VS Yayakoma! Air Assault Battle! !